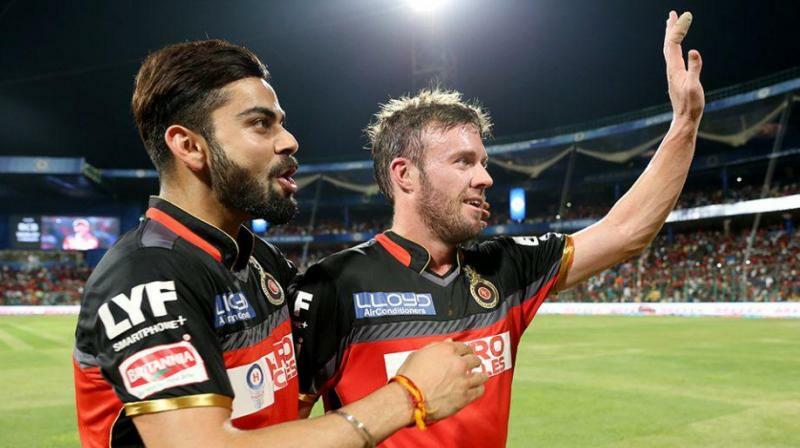 Yesterday, Mumbai Indians has posted a five-wicket victory over Royal Challengers Bangalore. There was a strange incident happened during the 18th over of Mumbai Indians innings at the Wankhede. Aniket Choudhary was bowling the crucial over and the Mumbai Indians needed 25 runs off 13 balls. Before Ankit has bowled his last delivery, he walked up to AB de Villiers for advice. 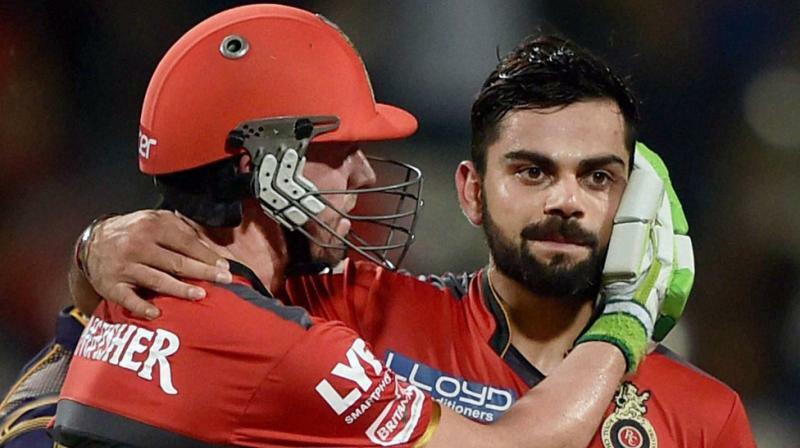 On the other hand, Captain Virat Kohli shouted out instructions to Ankit after his talk with De Villiers.